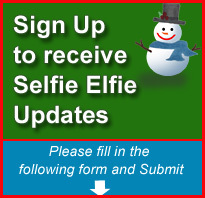 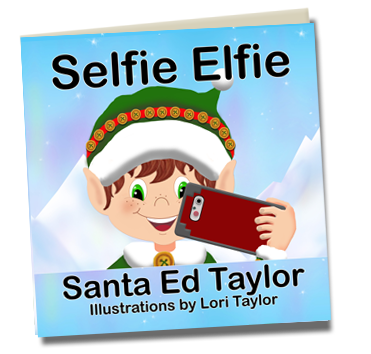 "Selfie Elfie may be the cutest, most inspiring, new Christmas book of the year." 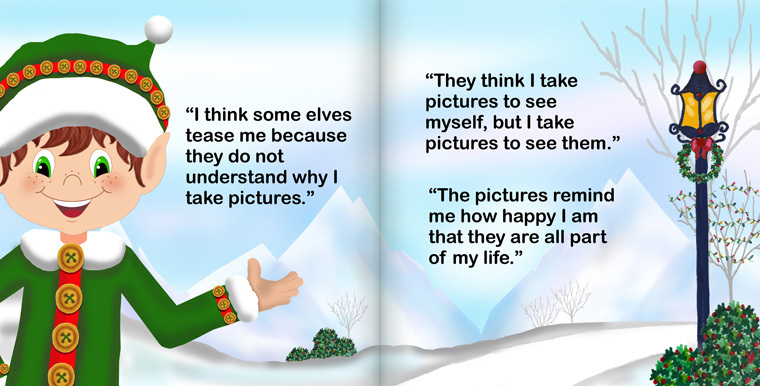 Selfie Elfie is an inspirational story of a modern elf who follows his passion of photography despite teasing as Santa Claus helps him find a purpose for his love of photography. 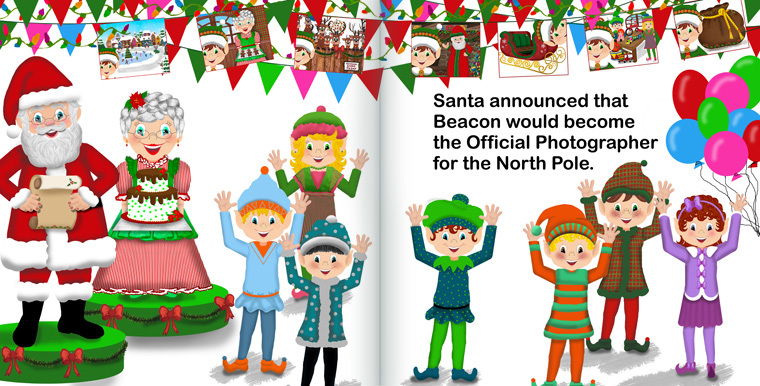 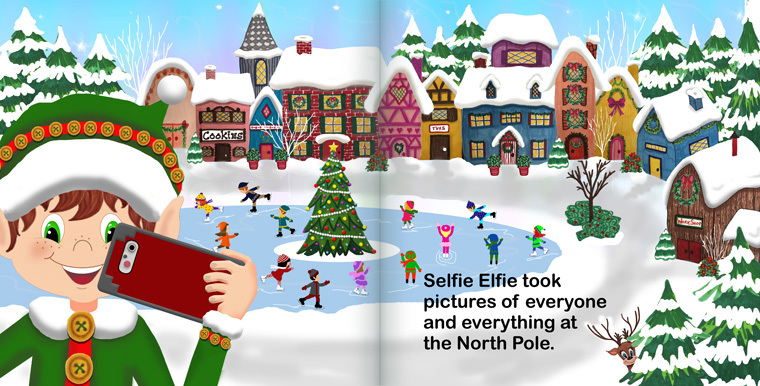 The reader gets to experience the North Pole through vivid illustrations and the loving eyes of Selfie Elfie.